HOUSTON, Texas (KTRK) -- A home improvement store employee was shot by a suspected shoplifter in southeast Houston. The shooting was reported just after 11:30 a.m. at Lowe's at the Gulfgate Center Mall. 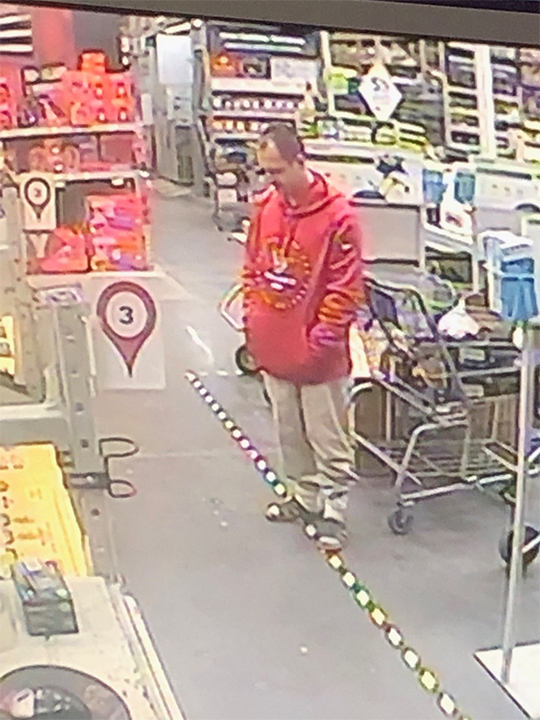 According to deputies, the Lowe's employee confronted a suspected shoplifter when the suspect opened fire, wounding the worker. The injured employee was taken to a hospital for treatment and is expected to be OK. The Harris County Precinct 6 Constable's Office released the following photo of a man they're calling a person of interest in the case.